A vibrant touch of color. 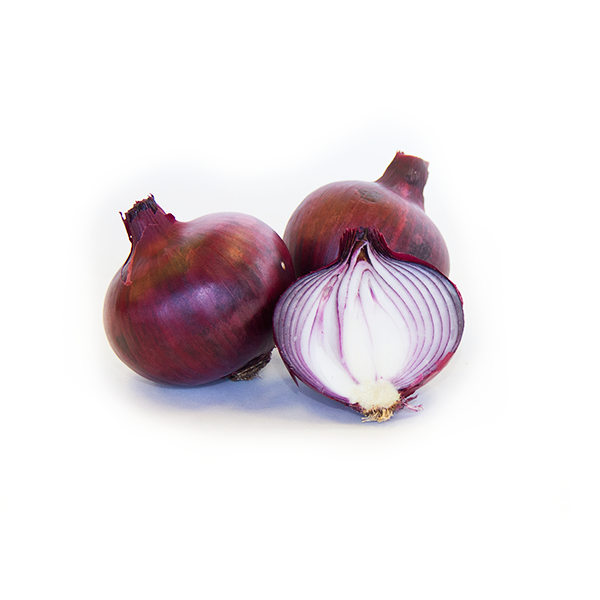 Aparici’s red onion have a deep purple colour, that all will eat with their eyes first. 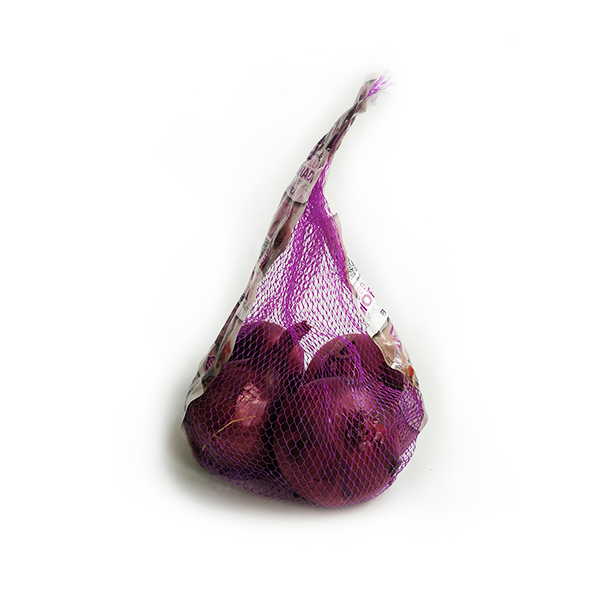 Our red onion is deep purple in its interior and with a characteristic medium-spicy to hot. From July to September, its best moment. 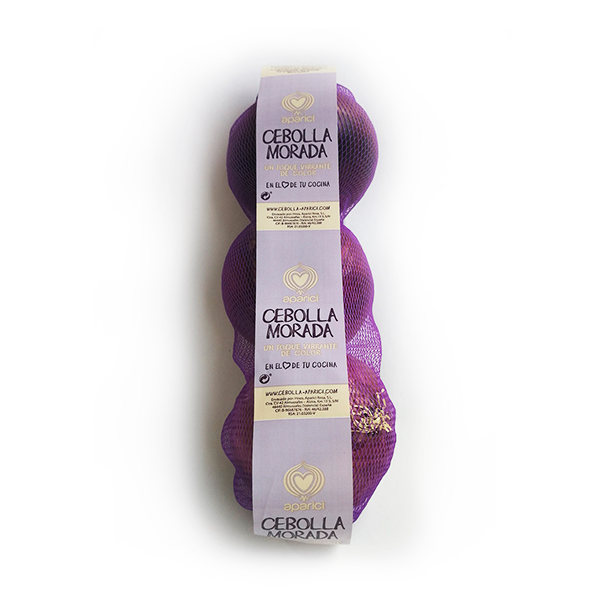 It is well preserved in our coldstores until the end of April. 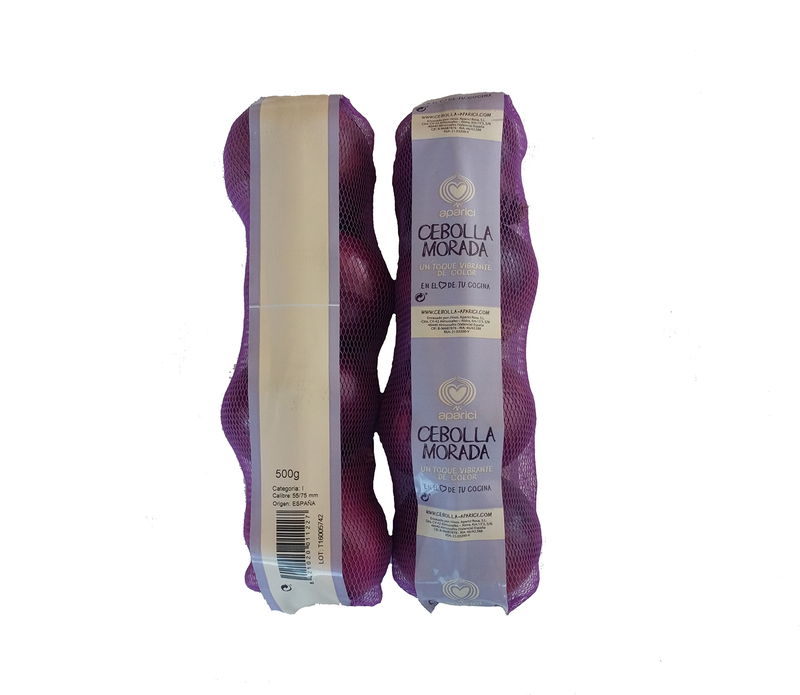 Raw it is especially attractive to use in ceviches, salpicones, vinaigrettes and kebabs. It also gives the pizzas a touch of very interesting color.